Welcome to the Life Insurance group of SmartGuy.com. Feel free to interact with other professionals from across the world. You can find professionals, find deals on services, find professionals who might barter, or simple post questions, comments, or suggestions. 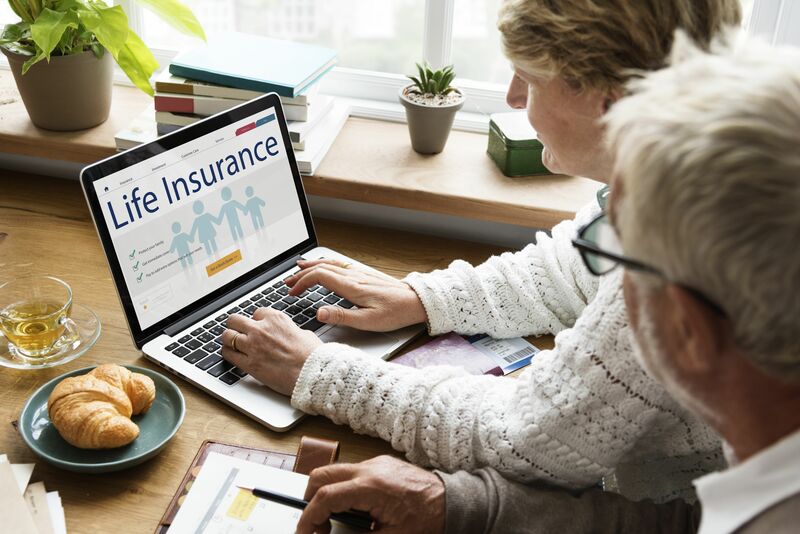 Life insurance is a contract between an insurance policy holder and an insurer or assurer, where the insurer promises to pay a designated sum of money in exchange for a premium, upon the death of an insured person.